Disclaimer; this article reflects Matt’s personal opinions and experience. He has not received any kind of sponsorship, support, or benefit, from any source, for writing this review. In October 2017 I upgraded the family tree software on my computer. I had been using “Family Tree Maker” (2005 version) for 10+ years, but this was showing its age and no longer working properly in certain respects; specifically, failing to save reports to PDF. Also modern software can now do so much more than FTM-2005 could! Although I was able to transfer my main family tree database (containing nearly 4,500 individuals, and 1300+ families) over from ‘Family Tree Maker 2005’, into ‘Family Historian 6’ (via GEDCOM), its sources/citations were in a muddle (partly due to the way in which FTM-2005 handled them!). 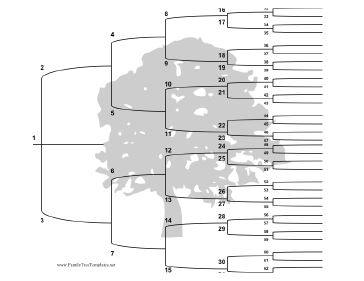 So I began a fresh family tree ‘project’, entering the details that I know from scratch! This would help me to learn the new program better, and to better cite the evidence that I have. But as I’ve done this, I’ve learnt how complex a subject source citations are themselves, with various methods/formats to choose from. Some of the information around Family Historian 6, has a little advice on a couple of methods to choose between. 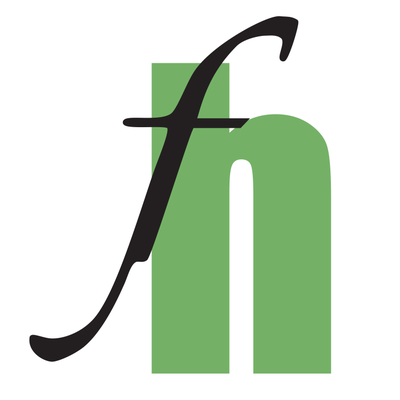 Over the last few months I’ve been gradually working back through my family tree using FH6, adding one generation of my ancestry at a time, and their known descendants (this is why AFamilyHistoryBlog has been quiet for a while!). I’m aiming to cover 3 to 5 generations of descent from each ancestor. So far I’ve covered my 3x Gt-grandparents, with 1 gap out of 32 (which I don’t expect to be able to fill!). I’m now about 3/8ths through my 4x Gt-grandparents, thought here there are many more gaps with “unknown” people!. The dates of this generation start to precede the earliest available UK census records. Among their descendants I have many more gaps (which is expected). But by working through my tree systematically in this way, it has led me to new information and new discoveries in various places. As of the start of April 2018, my new “project” in FH6 has more than half (~60%) of the number of individuals and families that my old database had. But this includes some new additions, and some omissions (due to a lack of original evidence) compared with the old database. So once I’ve gone through it all, I expect the new project to be about 25-50% larger than my old one. My plan in the medium term is to publish reports onto AFamilyHistoryBlog about the various branches of my family tree, generated with the aid of the Family Historian 6 software. This may begin with those branches where I’ve already gotten back as far as I can, and those where to go any further back would just involve recycling information that has already been made freely available by other people in other places (for instance, the extensive FRY family tree)! 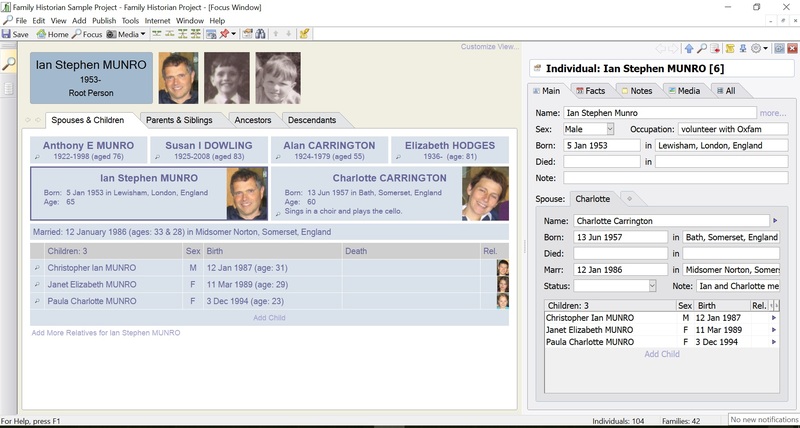 Family Historian 6 can be used very simply to record the basic details of a family tree, which anyone could handle. It becomes more complicated when you want to cite sources properly, and add media records, etc. But that is the nature of the subject and no fault of the program. Making back-ups of your data, to safeguard against your own future errors, or against computer failure, is very important, and in Family Historian 6 this is very easy to do. For Christmas 2017, I was given the book “Getting the most from FAMILY HISTORIAN 6” (£14.95 from Amazon), which is an extended user guide to the program, containing a series of tutorials to work through, using a sample project contained within the program. I found this really useful in learning about a lot of extra little features which I hadn’t previously realised were in the program. I wish I had had this book at the start. It would be well worth having the book, and to work through its tutorials during the free trial month when you first download the program. But I also learnt from the book that it is well-worth making maximum use of the “Help” menu features within the program, which contain a lot more information about the program. So, I would highly recommend the Family Historian 6 software. Firstly, I apologise for my lack of posting onto aFamilyHistoryBlog in recent months! Apart from my travels in Scotland, in May (from which I have a lot of information, that I have yet to fully process! ), I have continued looking into various parts of my family tree, where in a number of places I have found new information online. A number of times I have found new things that I thought I should write posts about for aFamilyHistoryBlog, with links to the sites where I’ve found that information. And my Family Tree pages need some updating with new details. But I tend to go on exploring, and don’t get round to writing up about what I’ve found!!! In recent months I have also been looking into upgrading the genealogy software that I have on my computer. I have a very old version of Family Tree Maker (2005 version), which in some aspects isn’t working properly on my newer computer! Namely; it won’t save reports to PDF, which is annoying! In looking for a solution (in the form of a new program), I’ve been browsing reviews and have downloaded several free trial versions of software to try out, including RootsMagic, and Heredis. I have also been trying out the use of free apps like OneNote and GoogleSheets (as I’ve previously posted about; here and here). Its said that first impressions are everything, and while these family tree programmes can look good in the promotional shots and YouTube clips, the impressions that I’ve had of the trial softwares, when first opening them on my own computer, have not been very good! I’ve not been drawn into using them! This changed last week when I decided to try Family Historian 6, the full version of which can be downloaded and used for free, for a 30 day trial period, before you have to buy a licence key for £35.99 to continue using it. When I first opened the Family Historian program on my computer, I liked the interface and was drawn into using it in a way which I haven’t been with the other programs that I’ve looked at. Although I have been able to transfer my main family tree database over from ‘Family Tree Maker 2005’, into ‘Family Historian 6’ (via GEDCOM), I’ve decided that I should start a fresh family tree project, entering the details I know from scratch! This is so that I can get to learn the new program better, and to resolve a muddle that I have in the sources/citations in my existing database. By beginning from scratch, I can ensure that everything is properly sourced and cited, making it more presentable and shareable with others. It may also highlight for me, new areas of my tree that particularly need further attention and research. To give this some scale for you, my old database contains nearly 4,500 individuals, and 1,300 families, which I’ve collected over 10-15 years. And I have a lot more on paper (or that I’ve found on-line) that haven’t even been added to that old database. But I may not be adding ALL of these names! Some come from imported GEDCOMs, created by other people, which include very, very distant relations. 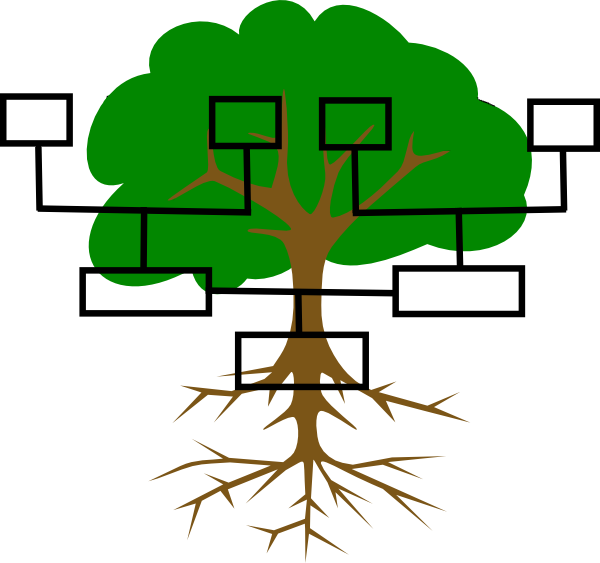 My plan in the new tree project is to include my direct ancestors, working back one generation at a time (as far as I know), equally in all ancestral lines lines, adding my [X]x-Great-grandparents, and their additional descendants (who aren’t already included), up to 3 or 4 generations if possible (i.e. to 2nd or 3rd cousins in subsequent generations). This might stretch to 5 or 6 generations of descent in some cases, but I probably won’t go further that that! I began by entering myself, my parents, siblings, and nephews/niece; then grandparents, uncles/aunts, cousins, and their children. When I got on to my Great-grandparents and their descendants, I began to see where I have some gaps; basic details about some of my parents’ cousins, my 2nd cousins, and their families, which I don’t have up-to-date! So I’ll be contacting some relatives, asking for help to fill in those gaps. It took me about 6 hours (not all at once) to enter all the basic details that I know about my Great-Grandparents and their descendants. That’s 156 individuals, in 50 families, that I have details for. At that rate it’ll take me about 200 hours to copy over everything I’ve got in the old database!!! After those 6 hours, over the last week I’ve been adding in some additional details about people; biographies, photos, documents, and other media sources; none of which were attached to my old database. This will result in being able to output much richer reports about my family history to share with relatives. I’m pleased with Family Historian 6, so far. So I’m planning to continue using it, and to buy a licence key before my 30 day trial period expires. Then I’ll try to come back onto aFamilyHistoryBlog with a further review of the software in the coming months.